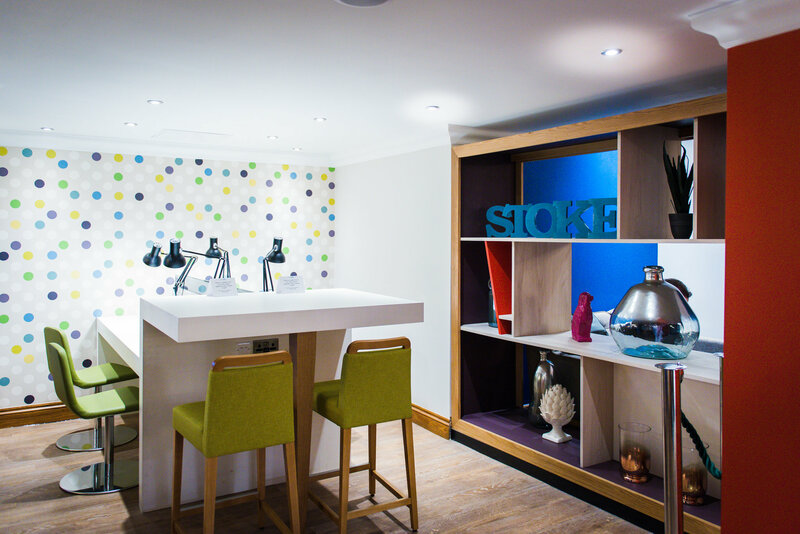 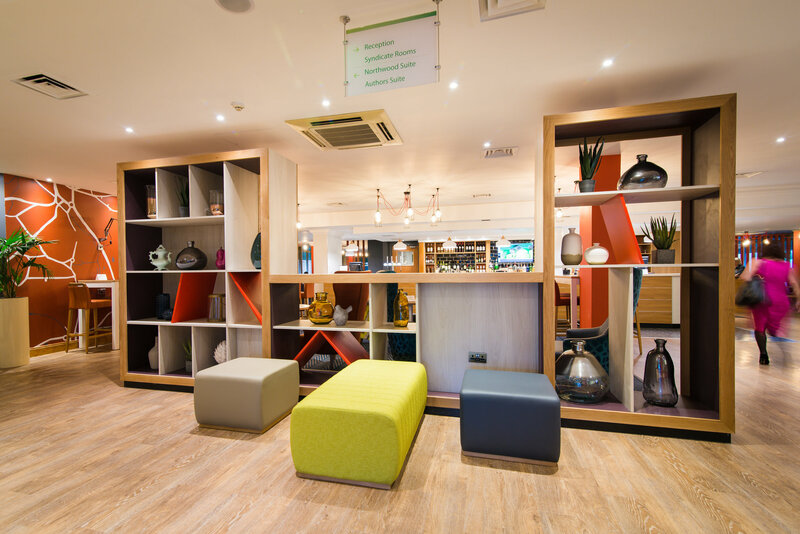 Holiday Inn Stoke On Trent M6, Jct.15 is an ideal location for both the business and leisure traveller. 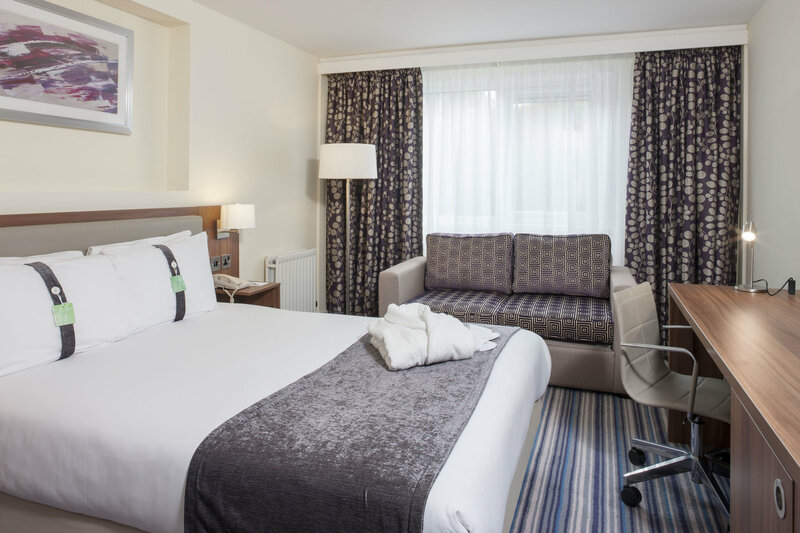 The hotel is situated just off the M6 at Jct 15 and on our doorstep we have fantastic link roads to all destinations within the Midlands. 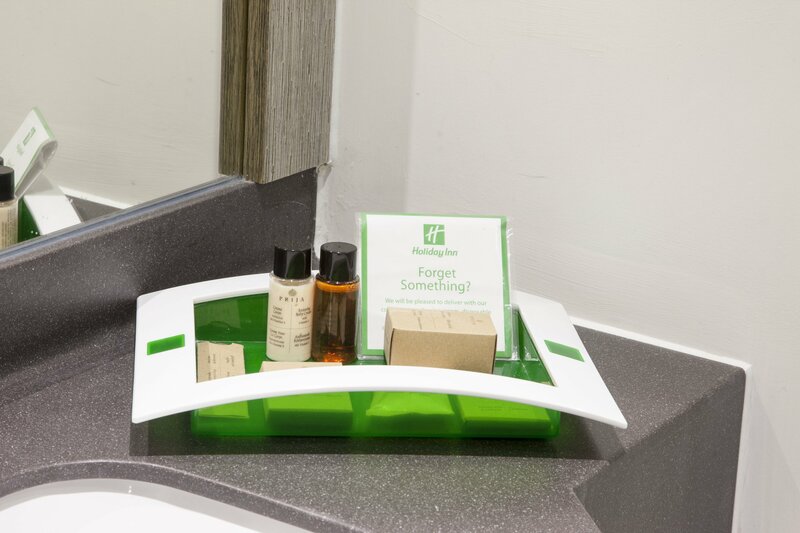 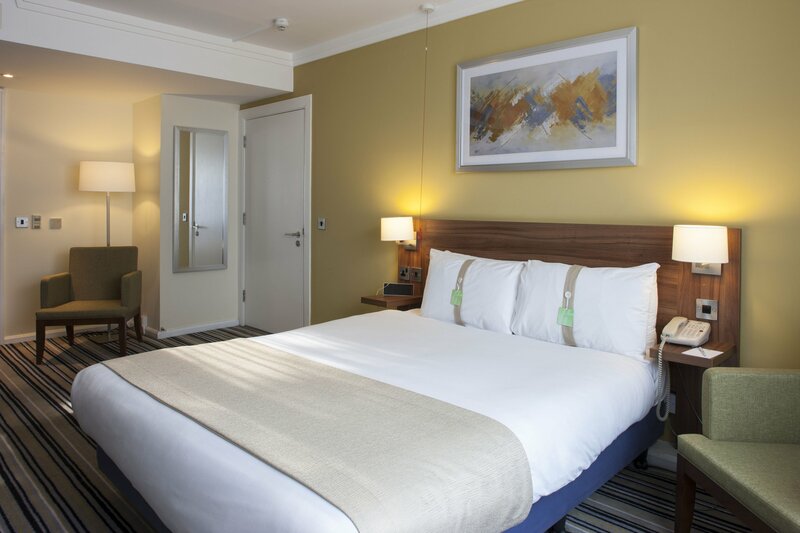 With modern bedrooms, all of which are decorated to an excellent standard, contemporary and comfortable, with all the up to date facilities you would expect from the Holiday Inn brand. 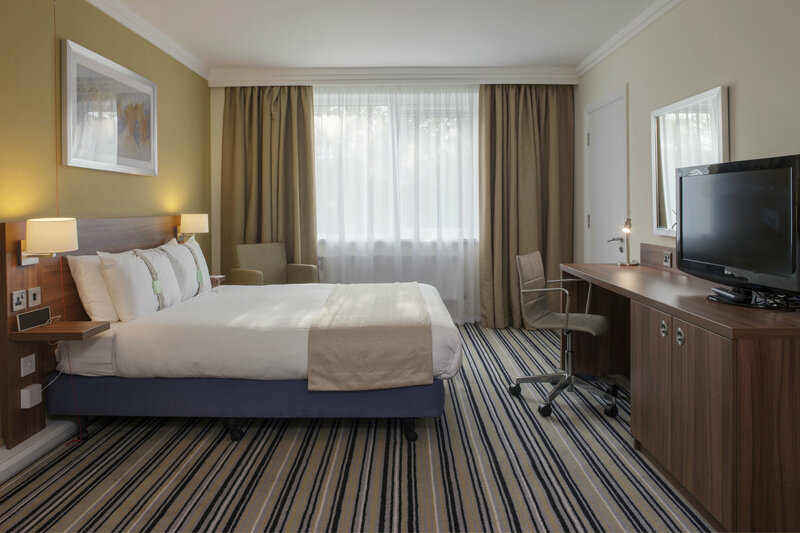 The Meetings Network programme offers modern well equipped rooms.